The Smok TFV8 Coil provides great flavor and even greater clouds, perfect for an impressive vape. 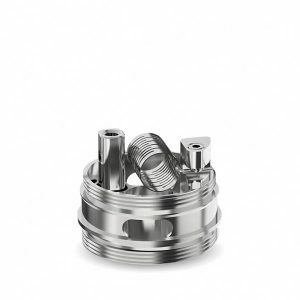 The Smok TFV8 Coils are very capable and come with the powerful Smok TFV8 Cloud Beast Tank. They’re designed to give you a great experience. 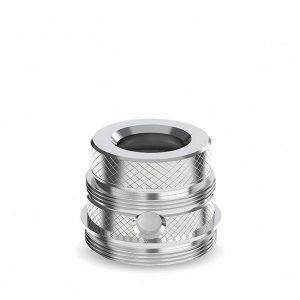 This is done through the perfectly designed airflow, letting you create huge clouds with tons flavor. 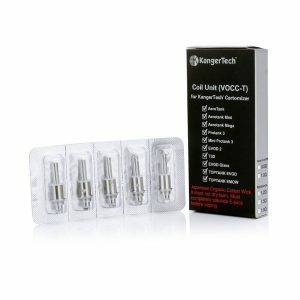 Therefore, that’s why the coil is perfect with the Cloud Beast Tank. 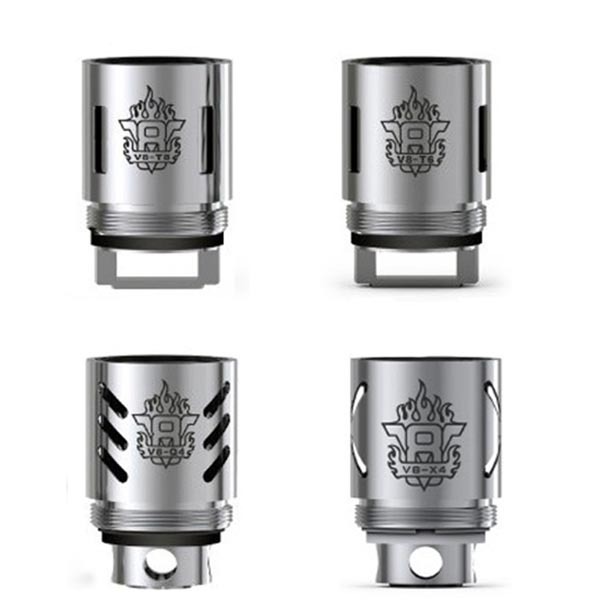 The atomizer head comes with tons of different designs to allow you to vape with however much power you want and in whatever style. For the power they provide, it’s amazing that they cost so little! 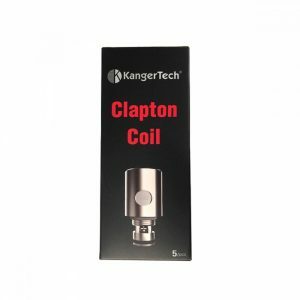 Either way, if you want a vape experience filled with huge clouds, pick up this coil and the tank it belongs in.